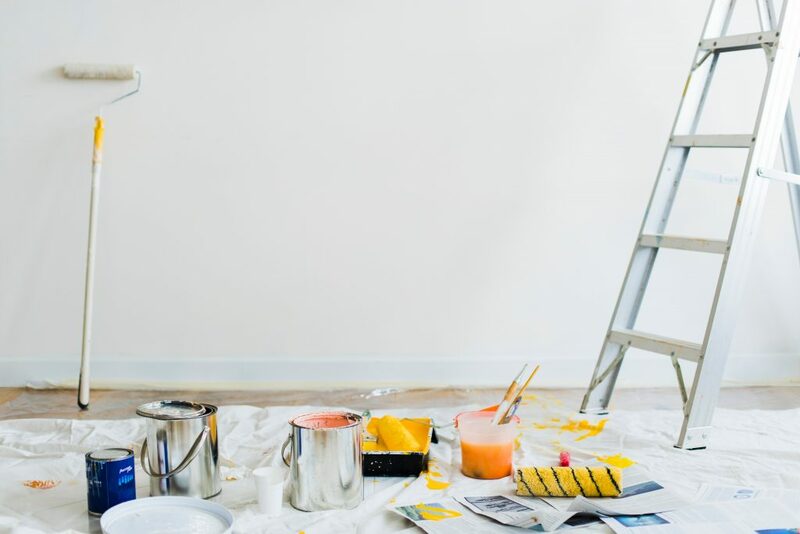 As a paint contractor, I have learned how to remove wallpaper the hard way…by trying every way under the sun. While Walls by Design strictly focuses on painting and no longer removes wallpaper, there are lots of techniques that I have tried and heard of, and I would like to share my comments and experience on a few of them with you. About five years ago, my wife and I were up in Breckenridge, CO for the weekend with friends. One of the evenings, we were playing cards, and our friend Jaime told us she wanted to start a business building systems for small companies.